The Bible is full of great verses and passages about the topic of love. God’s love for us is a perfect example and starting place to study on love. There are also great verses about love in relation to marriage, brotherly love or friendship, and loving your neighbor. Here is a collection of some of the greatest love quotes from the Bible. What is your favorite love Bible verse? Share it with us in the comments! 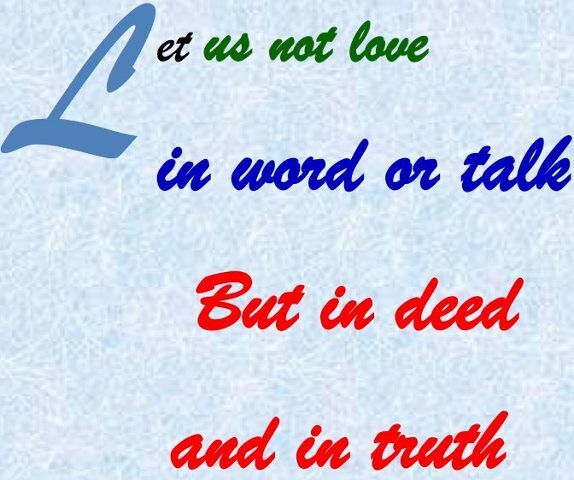 Featured Bible Verse: 1 Corinthians 13:4-8 Love is patient and kind; love does not envy or boast; it is not arrogant or rude. It does not insist on its own way; it is not irritable or resentful; it does not rejoice at wrongdoing, but rejoices with the truth. Love bears all things, believes all things, hopes all things, endures all things. Love never ends. As for prophecies, they will pass away; as for tongues, they will cease; as for knowledge, it will pass away. There should be no talk of love in the Bible without covering God’s love for each of us. This is the love that has led to a path for eternal life. Praise God! Next post: What Do Christians Say About 2012 and the Mayan Calendar End of the World Prophecy?